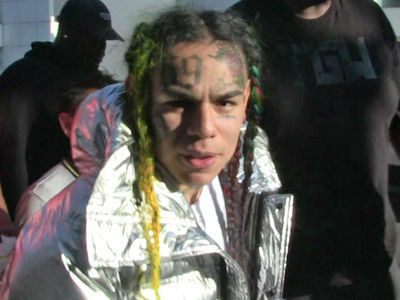 Tekashi69 New Distribution Deal After Album Leak ... My Fans Need 'Dummy Boy' Now!!! 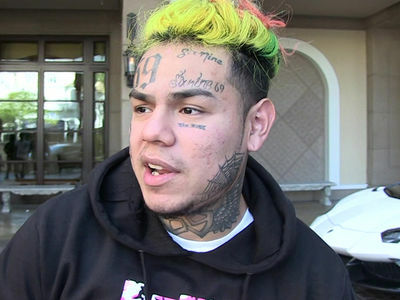 Tekashi69 had a distribution disaster on his hands after his new album leaked over the weekend, forcing him to cut a last-minute deal to make sure "Dummy Boy" hits the streets Tuesday ... TMZ has learned. 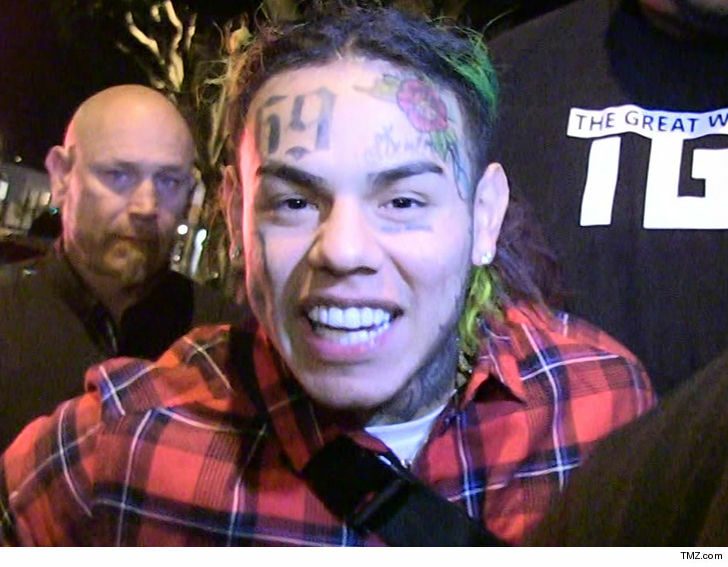 Sources close to Tekashi tell TMZ ... "Dummy Boy" is being officially released Tuesday through Create Music Group. 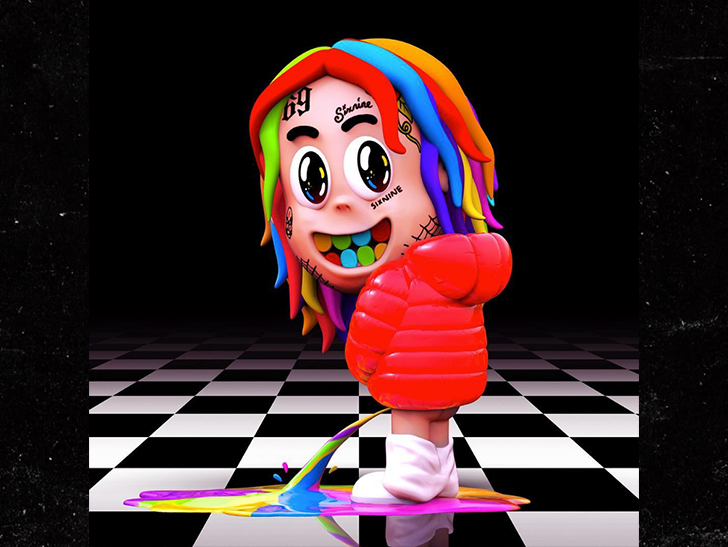 The album was originally set for distribution through Caroline and Capitol Music Group, but we're told the two sides had a disagreement after 'DB' leaked online, and Tekashi turned to Create because he wanted his music released ASAP. Our Tekashi sources say the rapper felt comfortable working with Create because the two have a longstanding relationship. 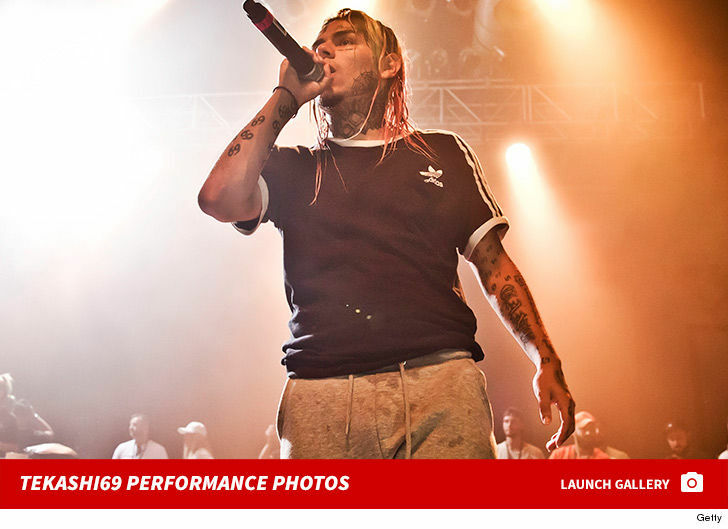 Create is 6ix9ine's main music publisher, but it's the first time he's using their distribution arm. For Tekashi, the official album drop is a bit of good news in an otherwise terrible month ... he's been behind bars since Nov. 18 in his federal racketeering case, and he's currently hoping to get out on bail.